Sometimes I feel like I can mark out my life so far by the books I've read. They've shaped the way I write. Many of them shaped the way I see the world. Preschool: Oh! The Places You’ll Go by Dr. Seuss — I have very vivid memories of the day Dr. Seuss died (or the day his death was announced). I was in preschool, just about to turn five years old. I remember going to the library and being surrounded by other children, learning that he’d died and hearing his stories read to me. It was the first time I really understood that books come from authors, that all of those colors and creatures and silly words came from some guy’s head. And if he could use his imagination to create entire worlds, maybe I could too. 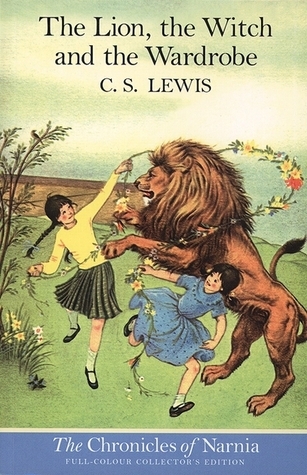 Grade School: The Lion, the Witch, and the Wardrobe by C.S. Lewis — I started writing my own stories when I was in the third grade, and most of them involved finding secret worlds inside cupboards or at the back of a closet, little doorways to another place and time. I was so enraptured by the moment when Lucy steps through the wardrobe and into that snowy forest, and it changed the way I read and wrote forever. My fixation with escaping this world into one entirely imagined still determines what books I pick up and what stories I tell. 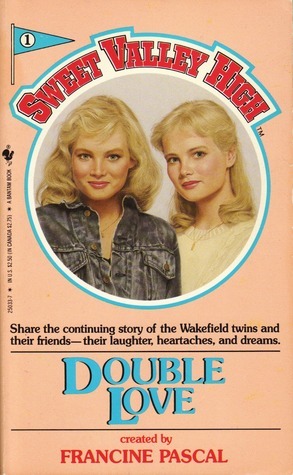 Middle School — In seventh and eighth grade I devoured the Baby-Sitters Club books, the Sweet Valley High series, and pretty much anything I could get my hands on about high school aged girls. People say there was no YA before Twilight and Harry Potter, but that’s not entirely true. For as long as there have been teenagers, someone has been telling stories about them. High School — From the moment I got the reading list for my freshman year until the trip I took the summer after my senior year, I was obsessed with the classics. I don’t think I read anything else through high school. 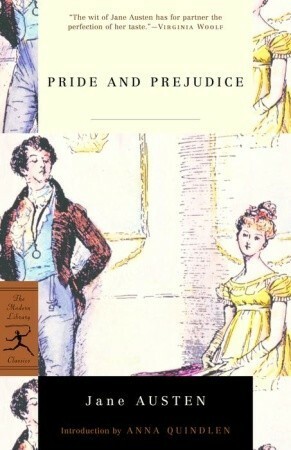 Jane Austen, the Brontë sisters, Emily Dickinson, Sophocles… I couldn’t get enough of them. Now I'm an adult, and I'm still reading the same stuff I loved as a kid. I'm still looking for that book that will transport me to another time or place. I'm still looking for a moment like when Lucy stepped into that snowy wood and a new world unfolded before her. If your life were composed of books, what would be on the timeline? "People say there was no YA before Twilight and Harry Potter, but that’s not entirely true. 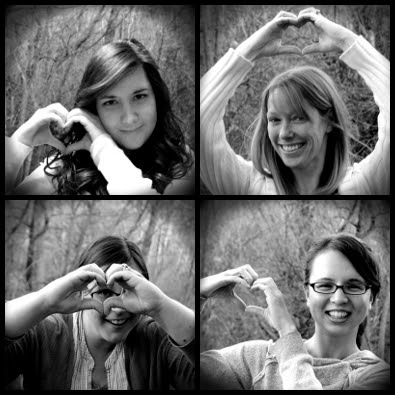 For as long as there have been teenagers, someone has been telling stories about them." 4-6: Those reallllly old easy readers that I was DETERMINED to read because my mother was a voracious reader. 6-8: Junie B. Jones all the waaay. I had a love-hate relationship with her, but I read all those books. Also, Matilda, Charlie and the Chocolate Factory, and Charlotte's Web were all read to me during this time. 8-9: Mary-Kate and Ashley Olsen books! Everything from the mysteries to the ones based on their old TV show. I was a tad obsessed. 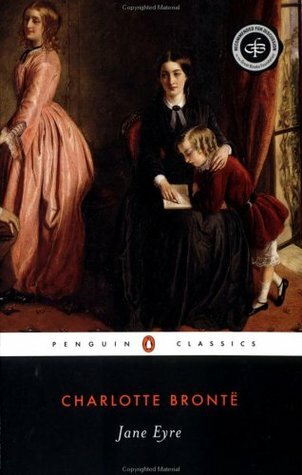 9-10: Eva Ibbotson consumed my life, as well as really old and obscure children's titles that I have little recollection of now. 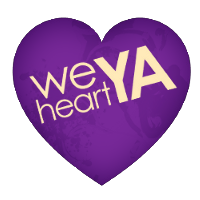 11: I finally started reading YA! Particularly, The Gemma Doyle Trilogy by Libba Bray changed my life and introduced me to the world of online literary fanbases. Now: A mix of YA, memoirs and classics. I've loved many books, but few have impacted me as much as Libba's work. Just like you, I'm still always looking. 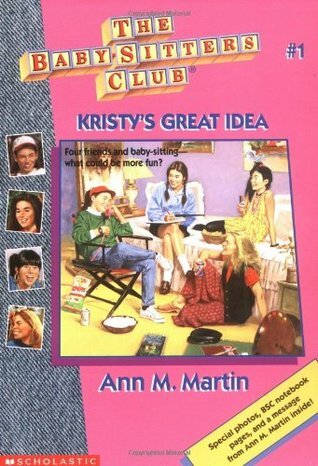 Oh man I used to devour the Babysitters Club when I was a pre-teen. I think I had everyone of them until the point that I grew out of them. Now my daughter just looks at these relics I saved for her and goes "meh".